Martin Luther King Jr. has charisma—as does Adolf Hitler. So do Brad Pitt, Mother Teresa, and many a high school teacher. Charisma marks, or masks, power; it legitimates but also attracts suspicion. Sociologists often view charisma as an irrational, unstable source of authority, superseded by the rational, bureaucratic legitimacy of modernity. Yet charisma endures in the modern world; perhaps it is reinvigorated in the postmodern, as the notoriety of celebrities, politicians, and New Age gurus attests. Is charisma a tool of oppression, or can it help the fight against oppression? Can reexamining the concept of charisma teach us anything useful about contemporary movements for social justice? In Defense of Charisma develops an account of moral charisma that weaves insights from politics, ethics, and religion together with reflections on contemporary culture. 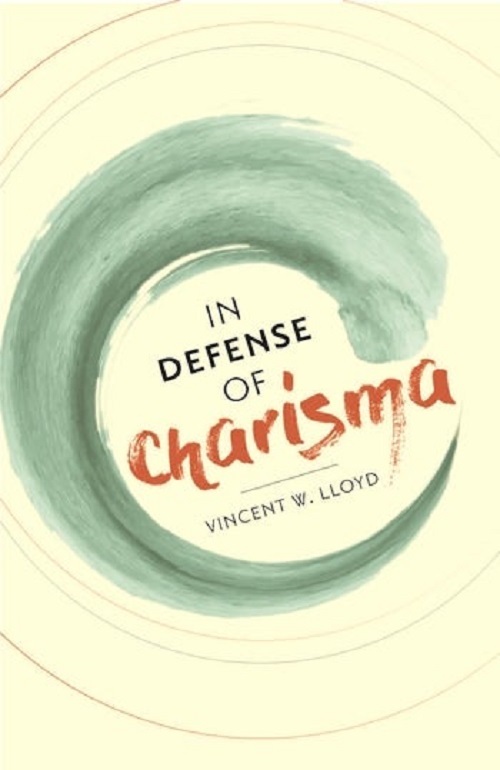 Vincent W. Lloyd distinguishes between authoritarian charisma, which furthers the interests of the powerful, naturalizing racism, patriarchy, and elitism, and democratic charisma, which prompts observers to ask new questions and discover new possibilities. At its best, charisma can challenge the way we see ourselves and our world, priming us to struggle for justice. Exploring the biblical Moses alongside Charlton Heston’s performance in The Ten Commandments, the image of Martin Luther King Jr., together with tweets from the Black Lives Matter movement, and the novels of Harper Lee and Sherman Alexie juxtaposed with the writings of Emmanuel Levinas, In Defense of Charisma challenges readers to turn away from the blinding charisma of celebrities toward the humbler moral charisma of the neighbor, colleague, or relative.